From the discovery and acceptance of our queer selves within the purely American landscape of the ‘50s, from the Big Party engendered by Stonewall, to the scourge of AIDS and on to present day, the heroes of these stories are ourselves, still robust after all these years. Check out George Seaton‘s collection of stories, An American Memory. Kasey Ralston likes cars, and Brandon Kenner has a whole collection of them. But can Kasey be normal enough for a relationship, despite his secret fetish? Find out in Marie Sexton‘s Normal Enough. Also by Marie Sexton (co-written with L.A. Witt): A rodeo rider, an animal rights activist, and a little bit of rope. Roped In, coming on April 20th. Details can be found here. Also by A.J. Marcus: Eagle’s Blood Fighting to save eagles from poachers, a wildlife rehabber finds love and support in the arms of a hunky parks and wildlife officer. Hunters, by A.M. Burns (coming 4/24/14 from Harmony Ink): There are strange things in the woods of Cripple Creek as a young bigfoot unexpectedly falls for a human boy, but can their love bloom before hunters catch up to them? Details can be found here. Marked by Grief, by Caitlin Ricci: Six months after Kit lost his big brother to a drunk driver, he’s alone and feeling like everyone has left him behind. He struggles to get out of bed, to feed himself, to talk to his parents. Worst of all, the man he loves, his brother’s best friend, hasn’t spoken to him since the funeral. Available April 30. Pre-Order it now. When Shae was thirteen she ran away from a sexually and physically abusive alpha but getting to safety meant leaving her mate, Maiki, behind. 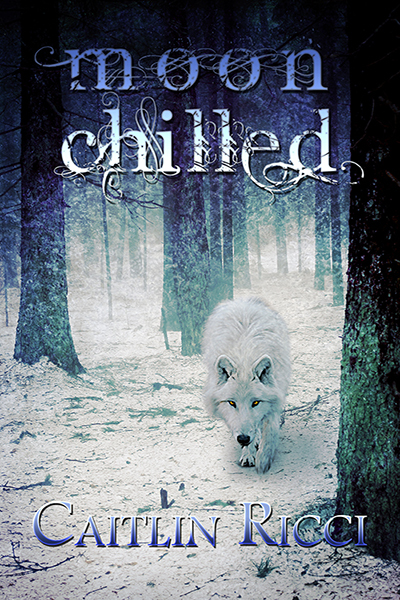 Now that she’s twenty-three Shae has made an isolated life for herself with only the wolf inside of her for company. Caitlin Ricci‘s Moon Chilled, available April 23. Pre-order now. Camellia, by Cari Z. and Caitlin Ricci. Can Danny make the woman determined to keep her at the end of her riding crop let her into her heart as well as her bed? Available May 7. Pre-order it now. The Out in Colorado crew will be at Pride (which is the same weekend as RomCon, FWIW), selling and signing books. Make sure you stop by and say hello. We look forward to seeing you!